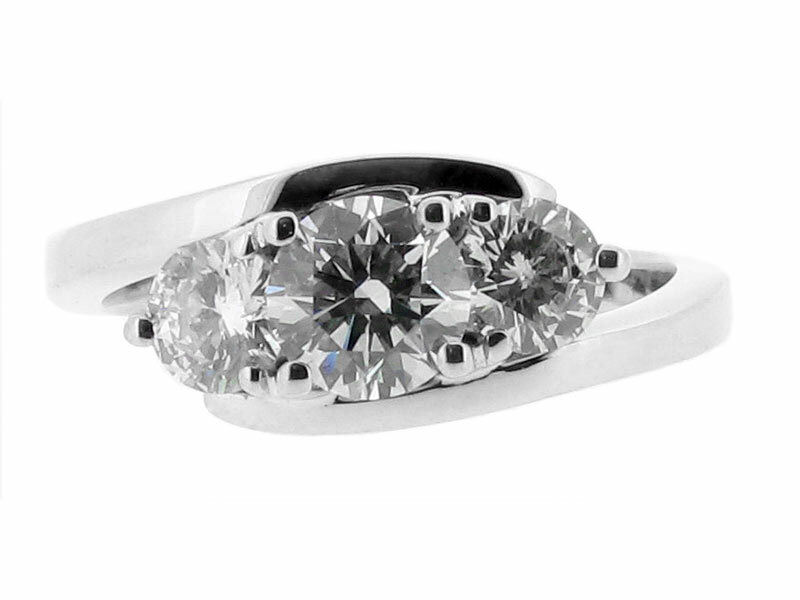 This beautiful ring comprises of three graduated round brilliant cut diamonds set in a contemporary wrap over style band. 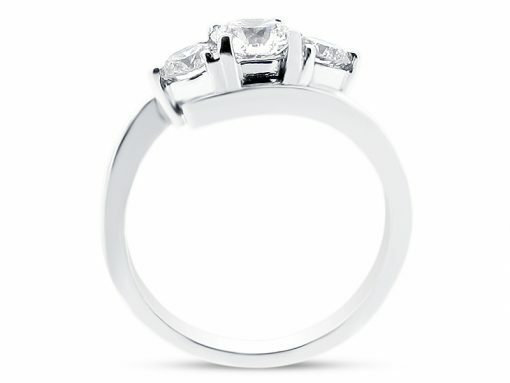 Click on the video to see this style with its matching wedding ring which can be either plain or gem set. 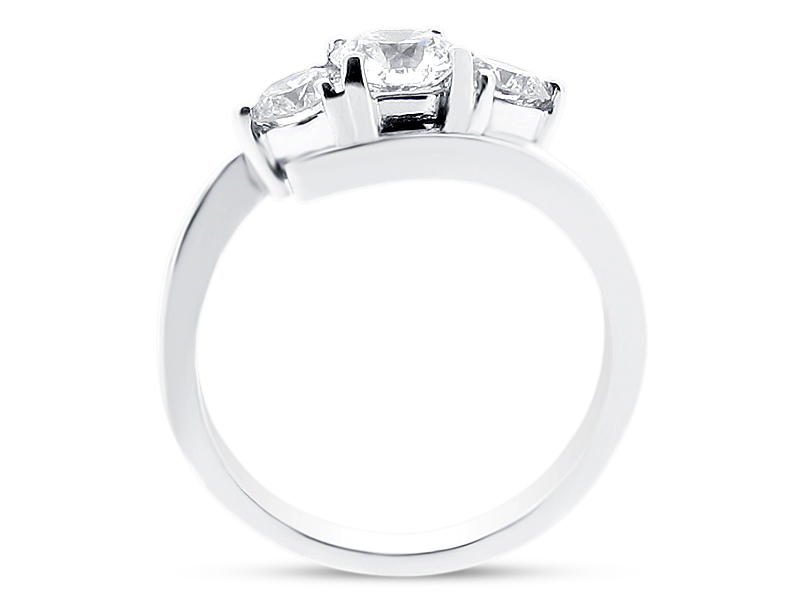 Would you rather this ring set in white, yellow, or rose gold? How about with different gemstones? We would be delighted to discuss your preferences in our special offices just off Grafton Street in Dublin 2. Voltaire Diamonds have a comprehensive aftercare service. Our workshops are situated close to our Dublin and London offices, and can carry out servicing and repairs on your special pieces.